They get into the strangest places, don’t they? he looked so uncomfortable, but he wasn’t going to move! 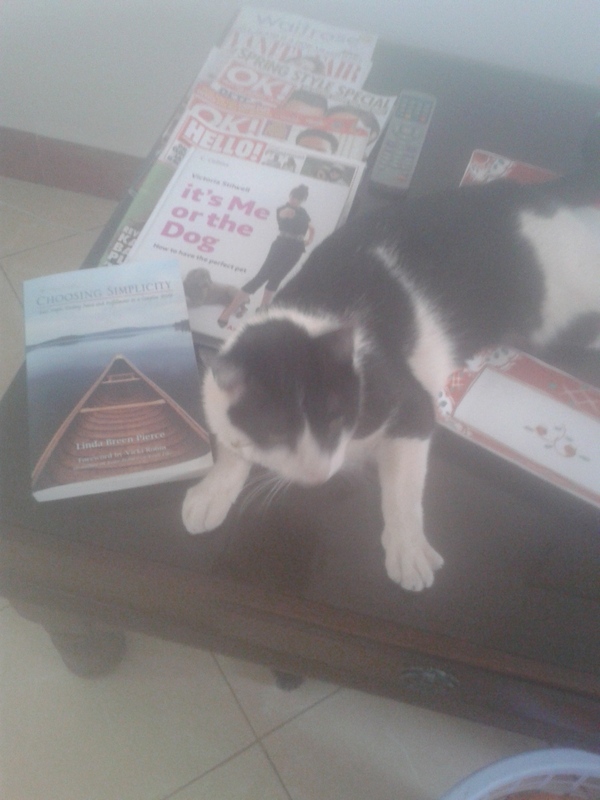 Do you also have the book “it’s me or the cat?”!!!! !